This Los Angeles Bagpiper is an assistant professor at UCR (California, Riverside), the Music Director of the UCR Pipe Band and director of the music degree program for bagpipes in the Department of Music. He is as comfortable and enthusiastic playing in a competition for world renowned judges as he is on stage at the Hollywood Bowl – having played with the Chieftains, the LA Philharmonic Orchestra, has opened for Sting at the Gibson Amphitheater and has played for Queen Elizabeth in Scotland. He plays bagpipes on the Simpson's TV show (Willie the Groundskeeper's bagpipes) as well as performances on Family Guy, Arliss, The West Wing, American Dad and the soundtrack on The General's Daughter and the Rundown. 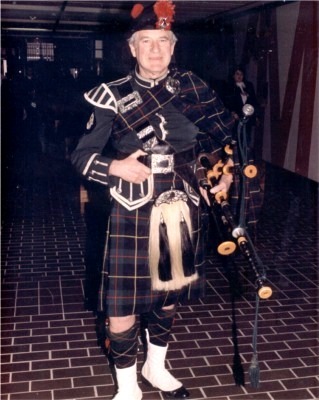 He brings over forty years of education, experience and training to his musical performances, competitions and special projects, distinguished by his passion for both the sound and the musical expression of the bagpipe. An accomplished competitor, this Los Angeles Bagpiper has received many prizes and medals throughout the U.S. and Canada and has consistently won competitions in Piobaireachd (the classical music of the bagpipe), during the course of his career. 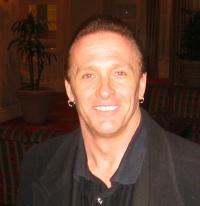 He traveled to Scotland to compete in the Gold Medal Competitions and was the winner of the U.S. Gold Medal in 2006. 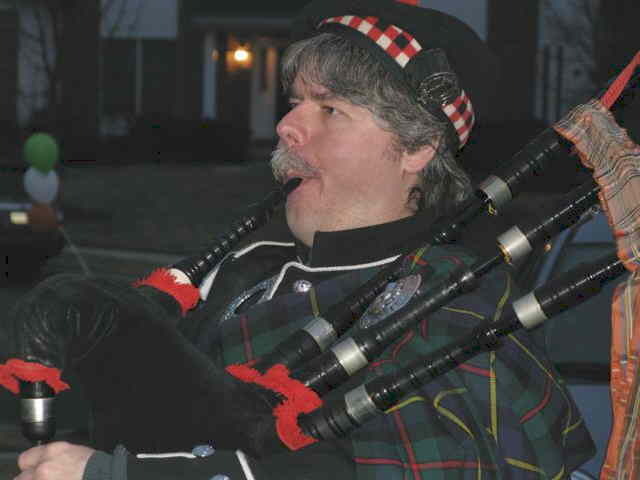 He is also a senior adjudicator for the Western United States Pipe Band Association and is known around the highland games for his playing, judging, work with pipe bands as well as having many successful solo competitors as students. He is available as a soloist or can organize a group of pipers, drummers as well as dancers, singers and other musicians. This Los Angeles Bagpiper is a devoted and extremely talented bagpiper who brings 40 years of education, experience and exceptional training to his musical performances, competitions and special projects. What distinguishes Ian’s playing is his extraordinary passion, not only to create a remarkable sound of the instrument itself but for the unique way in which the music is expressed. He speaks often of his special attention to connecting with the ‘story’ of the musical piece; he fulfills this goal daily through his instruction of the bagpipes where he also helps to stimulate the students’ bond with the ‘heart and soul’ of the music. This Los Angeles Bagpiper's goal is to bring the Great Highland Bagpipe to the public ear with all the grandness and spirit this very special instrument has and to have it be presented as a majestic instrument of the woodwind family.